So its rainy outside and you don’t want to take your dog out for a walk in the wet. I don’t blame you. 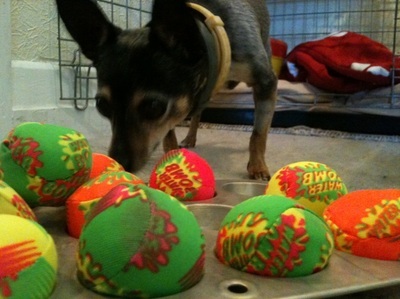 There are lots of indoor games you can play to keep your pooch happy and your feet dry. It doesn't have to be raining to enjoy playing these games. 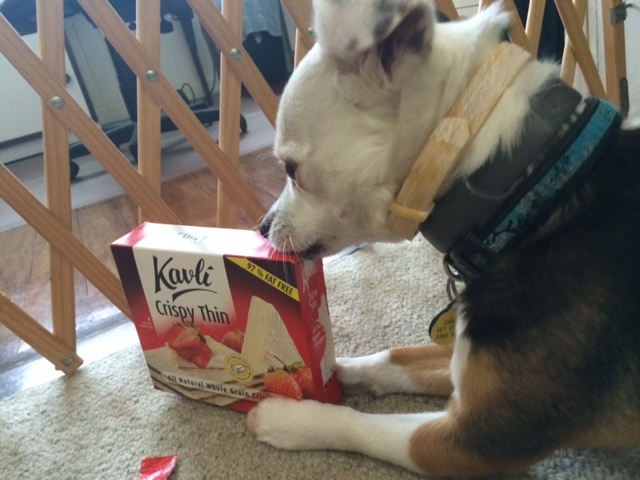 Take a favorite treat and show your dog. Have someone hold Fido or put him on the other side of a gate. Hide the treat and send him to find it. Yummy! You will have to increase or decrease the difficulty depending on the skills of your dog. 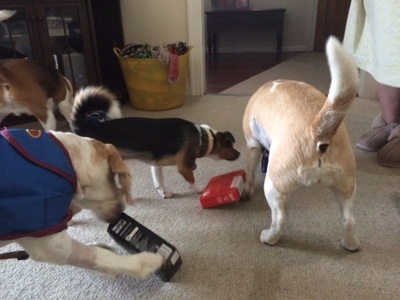 As your dog gets better, hide the treats in a drawer or box, or under a pot or pillow. Why not send your dog on a massive hunt. Take a handful of his dry food and spread this all over the house, at varying levels and in different rooms. This is just a variation on the game we all played as kids (some of us still do). Put your dog is a sit wait, or have someone else restrain them. Go hide. When you are nicely hidden, call your dog or have your helper release them. Get super excited when they find you and give them a treat or have a quick game. Kids love this game too. 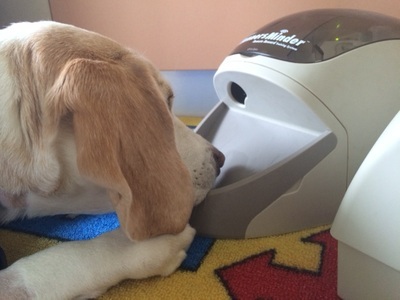 Use your dog’s daily ration of food in food dispensing toys. These toys are great boredom busters. My favorite toys are Kongs, Nina Ottosson toys, Green Feeder, cardboard boxes, muffin tins, empty bottles and toilet rolls. 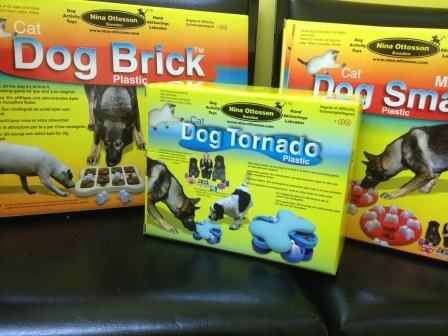 Using these toys will get your pup working for his food and using his mind. After a morning searching or working for food, your pup is likely to put out some Zzzzs for a bit. If you are looking for more ideas – ask for the Canine Enrichment hand out. 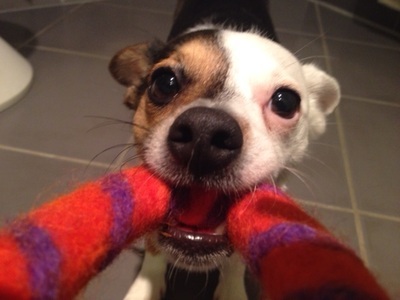 A game of tug is both interactive and a great form of exercise for you and your pooch. Remember the rules of tug. 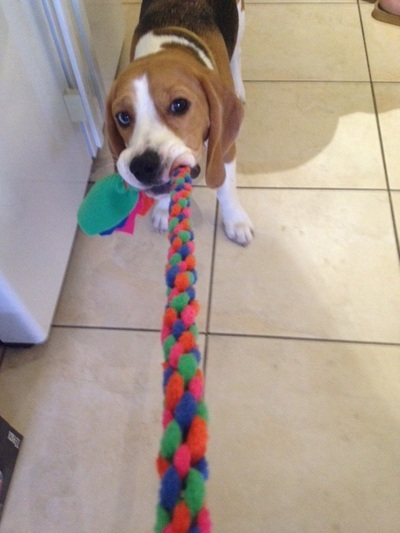 · The tug toy is yours (so you bring it out to play and put it away again after), don’t leave it out for the dog. · You must choose when to start and finish the game. 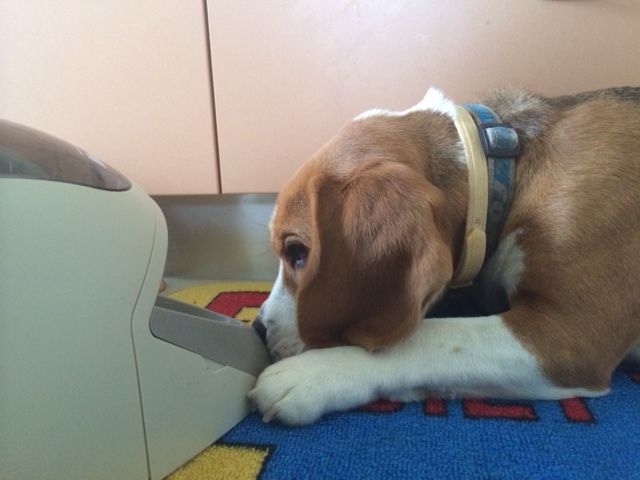 · You tell your dog when to release the toy (and they should – suggested words are “give”, “thank you”, “spit it” or “off”). 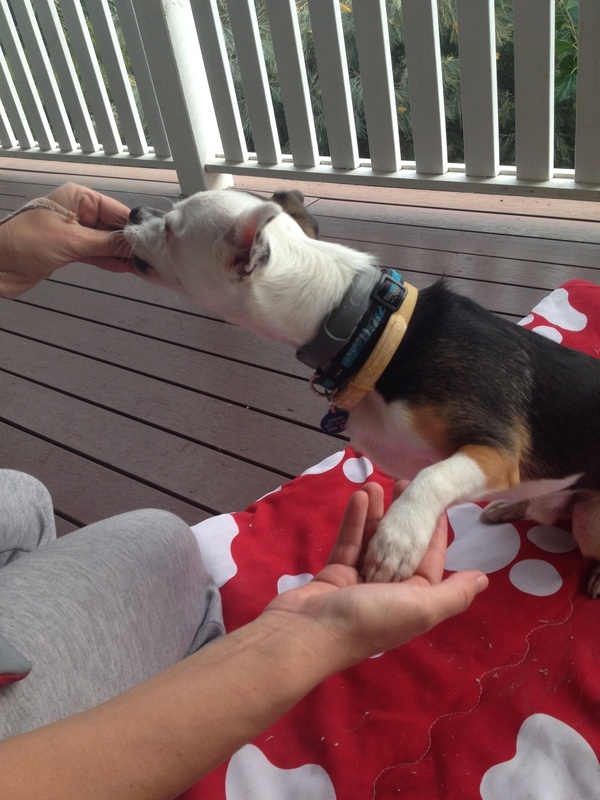 · Always supervise children (active supervision) when they play tug with your dog. 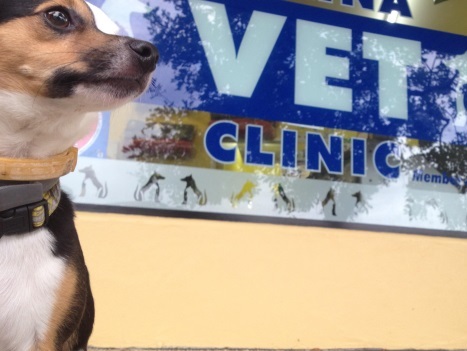 Why not use the time, to brush up on your dog’s obedience skills. Practice your sits, downs, stays, waits and recalls. Make it fun! 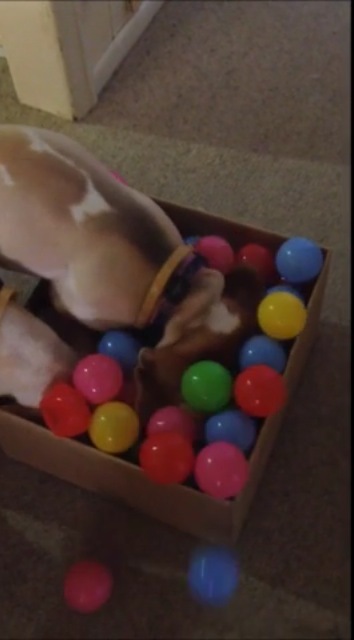 Tricks are a great way to keep you and your dog amused. 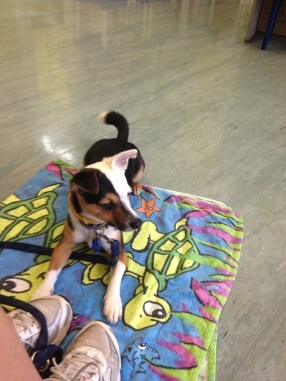 Does your dog know how to Roll Over, Leg Weave, Shake a Paw, Crawl, Speak, Back Up, Tidy Up, Spin etc. The list goes on! If you have a long hallway. Have a game of fetch up and down the hallway. If you have slippery floors and your dog is older, unstable on their feet or has had a previous leg/back injury, this game may not be the best one for your pup. 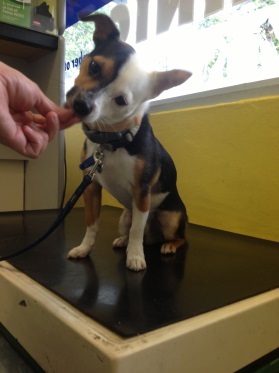 Shaping is teaching your dog to do a complex behaviour by breaking it down into much smaller behaviours. You can do this by rewarding your dog incrementally for these small steps. 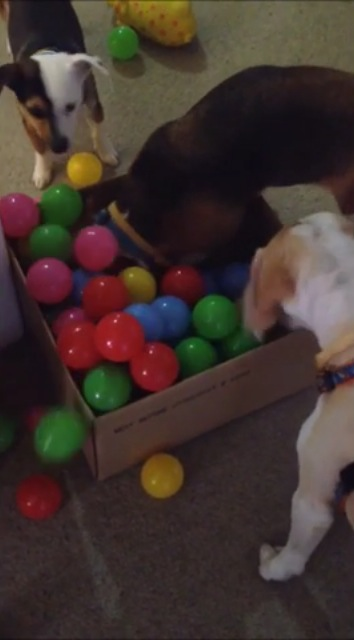 Consider trying to teach your dog to push a ball with his nose. 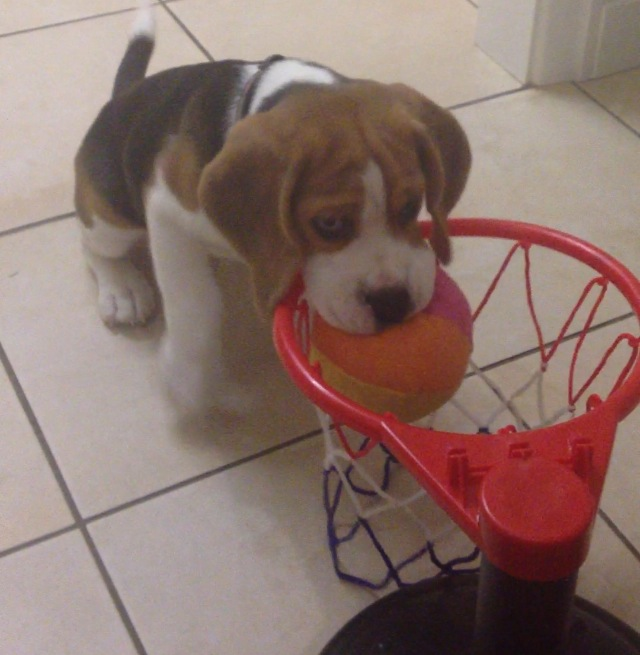 To start with, reward your dog for looking at the ball, then taking a step toward the ball, touching the ball with his nose and then pushing the ball. This may take several minutes or even a few training sessions to achieve. The trick with shaping is to keep it fun, and not to expect too much too soon. 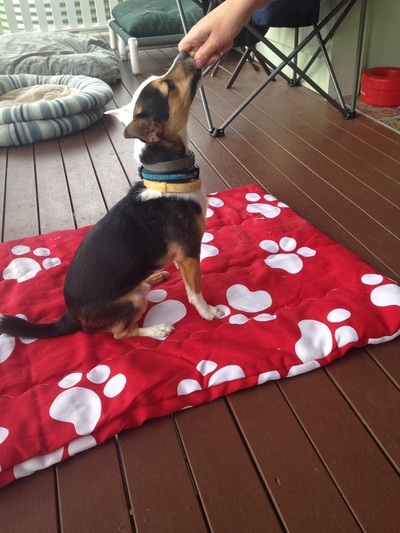 If your dog is becoming frustrated, you are asking too much and need to take it back a few steps. 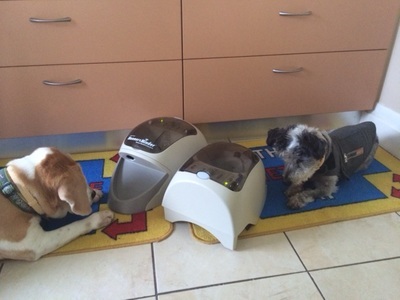 These are great food dispensing toys that are remote controlled. You can teach your dog many behaviours using this machine ranging from send aways to extended downs. Invest in some children’s ball pit balls. Fill a cardboard box with these, sprinkle in some treats and add your dog. Sit back and watch the fun!